For better protection of the passenger compartment, the Pilot uses safety cell construction with a three-dimensional high-strength frame that surrounds the passenger compartment. It provides extra impact protection and a sturdy mounting location for door hardware and side impact beams. The GX460 uses a body-on-frame design, which has no frame members above the floor of the vehicle. Both the Pilot and the GX460 have standard driver and passenger frontal airbags, side-impact head airbags, front seatbelt pretensioners, height-adjustable front shoulder belts, plastic fuel tanks, four-wheel antilock brakes, traction control, electronic stability systems to prevent skidding, daytime running lights, rearview cameras, available all wheel drive, crash mitigating brakes, lane departure warning systems, blind spot warning systems, rear parking sensors and rear cross-path warning. For its top level performance in all IIHS frontal, side, rear impact and roof-crush tests, and with its optional front crash prevention system, the Insurance Institute for Highway Safety grants the Pilot its highest rating: “Top Pick Plus” for 2015, a rating granted to only 64 vehicles tested by the IIHS. The GX460 has not been tested, yet. 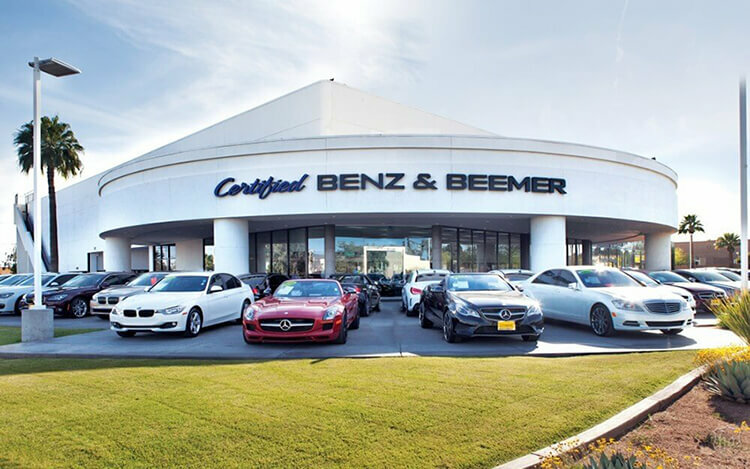 There are over 5 times as many Honda dealers as there are Lexus dealers, which makes it much easier should you ever need service under the Pilot’s warranty. The engine in the Pilot has a single overhead cam for simplicity. The engine in the GX460 has dual overhead cams, which add to the number of moving parts and the complexity of the cylinder heads. On the EPA test cycle the Pilot 4WD 9-speed Auto gets better fuel mileage than the GX460 (19 city/26 hwy vs. 15 city/20 hwy). An engine control system that can shut down half of the engine’s cylinders helps improve the Pilot’s fuel efficiency. The GX460 doesn’t offer a system that can shut down part of the engine. In heavy traffic or at stoplights the Pilot Touring/Elite’s engine automatically turns off when the vehicle is stopped, saving fuel and reducing pollution. The engine is automatically restarted when the driver gets ready to move again. (Start/Stop isn’t accounted in present EPA fuel mileage tests.) The GX460 doesn’t offer an automatic engine start/stop system. To lower fuel costs and make buying fuel easier, the Honda Pilot uses regular unleaded gasoline. The GX460 requires premium, which can cost 20 to 55 cents more per gallon. The Pilot has a standard cap-less fueling system. The fuel filler is automatically opened when the fuel nozzle is inserted and automatically closed when it’s removed. This eliminates the need to unscrew and replace the cap and it reduces fuel evaporation, which causes pollution. The GX460 doesn’t offer a cap-less fueling system. The Pilot Touring/Elite’s tires provide better handling because they have a lower 50 series profile (height to width ratio) that provides a stiffer sidewall than the GX460’s 60 series tires. For better ride, handling and brake cooling the Pilot Touring/Elite has standard 20-inch wheels. The GX460’s largest wheels are only 18-inches. The Pilot has a standard easy tire fill system. When inflating the tires, the vehicle’s integrated tire pressure sensors keep track of the pressure as the tires fill and tell the driver when the tires are inflated to the proper pressure. The GX460 doesn’t offer vehicle monitored tire inflation. For superior ride and handling, the Honda Pilot has fully independent front and rear suspensions. An independent suspension allows the wheels to follow the road at the best angle for gripping the pavement, without compromising ride comfort. The Lexus GX460 has a solid rear axle, with a non-independent rear suspension. The Pilot (except LX)’s optional drift compensation steering can automatically compensate for road conditions which would cause the vehicle to drift from side to side, helping the driver to keep the vehicle straight more easily. The GX460 doesn’t offer drift compensation steering. For a smoother ride and more stable handling, the Pilot’s wheelbase is 1.2 inches longer than on the GX460 (111 inches vs. 109.8 inches). For better handling and stability, the track (width between the wheels) on the Pilot is 3.9 inches wider in the front and 3.9 inches wider in the rear than on the GX460. The Pilot Elite 4WD handles at .80 G’s, while the GX460 pulls only .74 G’s of cornering force in a Car and Driver skidpad test. For better maneuverability, the Pilot’s turning circle is 2 feet tighter than the GX460’s (39.4 feet vs. 41.4 feet). 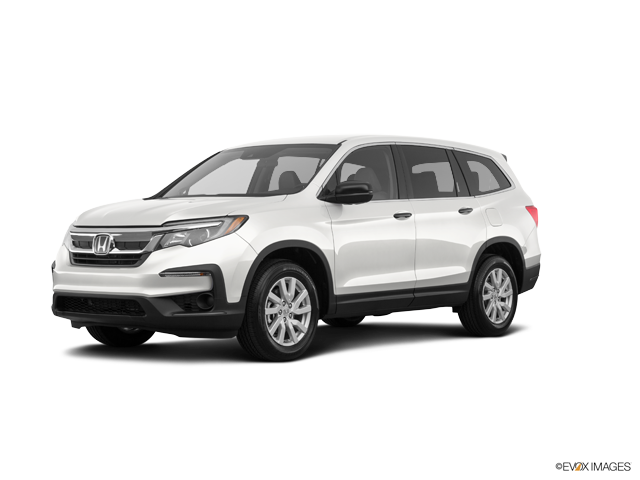 The Honda Pilot may be more efficient, handle and accelerate better because it weighs about 900 to 1100 pounds less than the Lexus GX460. Unibody construction makes the Pilot’s chassis much stiffer, which contributes to better handling, and enables softer springs to be used for a better ride. Unibody construction’s stiffness also contributes to better durability and less body squeaks and rattles. The GX460 doesn’t use unibody construction, but a body-on-frame design. The Pilot uses computer-generated active noise cancellation to help remove annoying noise and vibration from the passenger compartment, especially at low frequencies. The GX460 doesn’t offer active noise cancellation. The Pilot has standard seating for 8 passengers; the GX460 can only carry 7. The Pilot has 23.2 cubic feet more passenger volume than the GX460 (152.9 vs. 129.7). The Pilot has 2.1 inches more front headroom, 2.6 inches more front hip room, 6.6 inches more front shoulder room, 4.3 inches more rear legroom, 2.1 inches more rear hip room, 4.7 inches more rear shoulder room, 3.7 inches more third row headroom, 2.6 inches more third row legroom, 1.5 inches more third row hip room and 3.1 inches more third row shoulder room than the GX460. For enhanced passenger comfort on long trips the Pilot’s middle and third row seats recline. The GX460’s third row seats don’t recline. The Pilot’s cargo area provides more volume than the GX460. The Pilot’s liftgate lifts up in one piece, completely out of the way of loading and unloading, while sheltering the cargo loading area. The GX460’s swing out door blocks loading from the passenger’s side. To make loading and unloading groceries and cargo easier, especially for short adults or children, the Pilot EX-L/Touring/Elite has a standard power cargo door, which opens and closes automatically by pressing a button. The GX460 doesn’t offer a power cargo door. The Honda Pilot outsold the Lexus GX460 by over five to one during the 2015 model year.